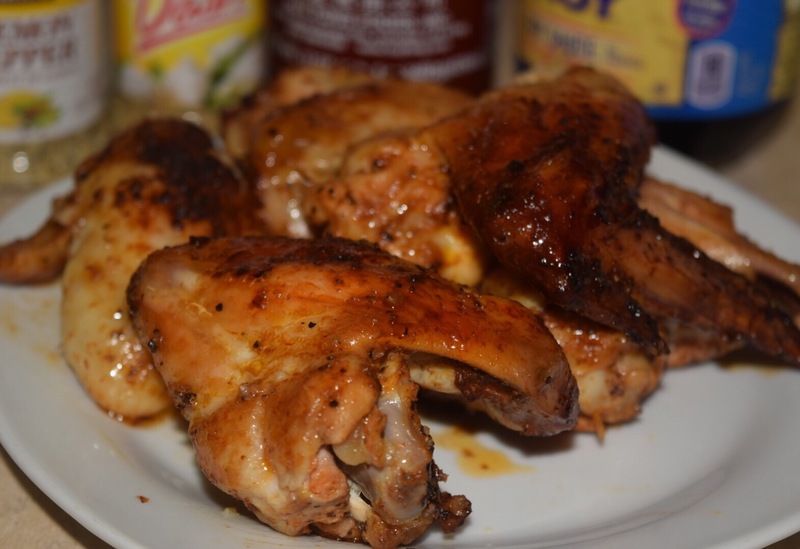 Football season is upon us, and everyone’s on the market for the perfect wing recipe. 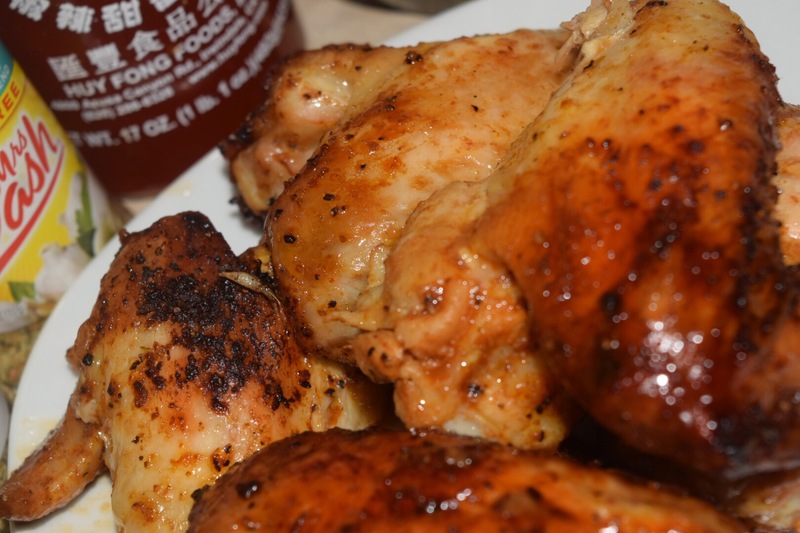 Try this twist on the traditional hot wing. Hope you enjoy this one. Happy Football season and GO FALCONS!